and I get to do with it what ever I want. I’m creating an outdoor living room/dining room space. It’s all my favs in one place. Or, more than one place. displaying my top picks from the Home show and around the Philly area. Don’t miss them, ‘causse if you photograph them and hashtag them, they could be yours! Here’s a sneak peek at what I’m lovin’ for 2015. 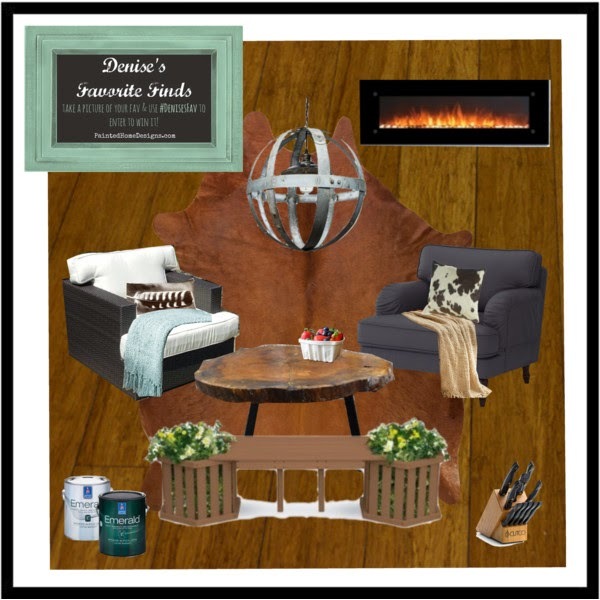 Since my designer room at the show is all about outdoor living. 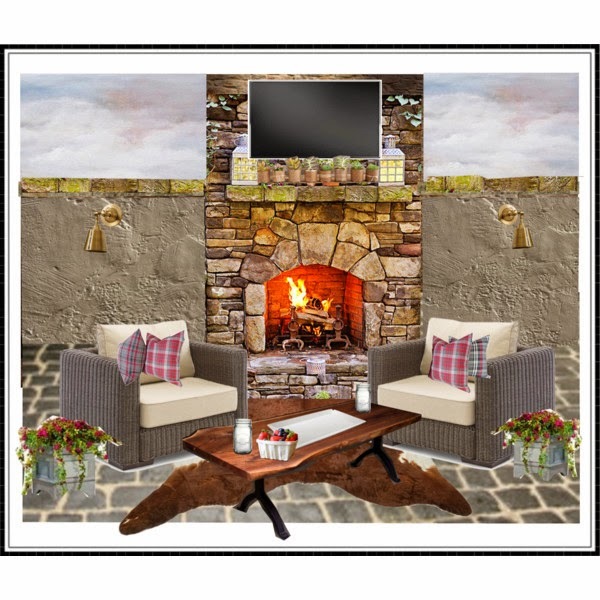 I thought I’d show you how to create your own living room outside. Pop by and see me at 3:30 each Saturday of the show. 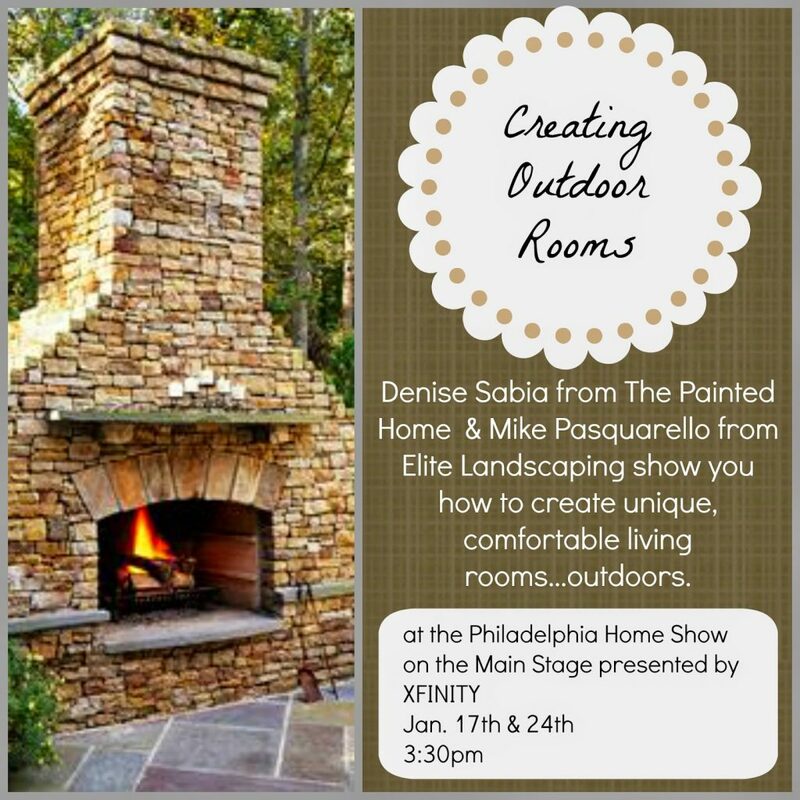 I’ll be there with my friend Mike, from Elite Landscaping (the real outdoor pro). As if this post isn’t long enough. 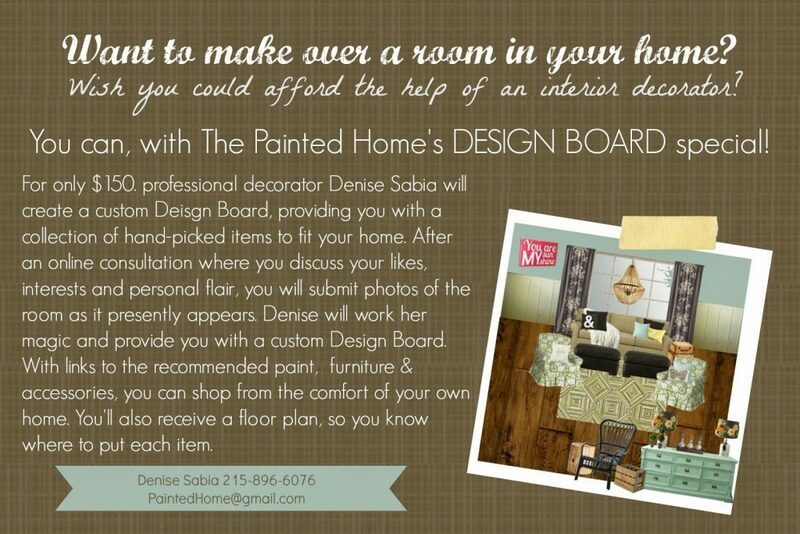 Think your home is hopeless? It’s not. You just need a little map for what to do and where to go.